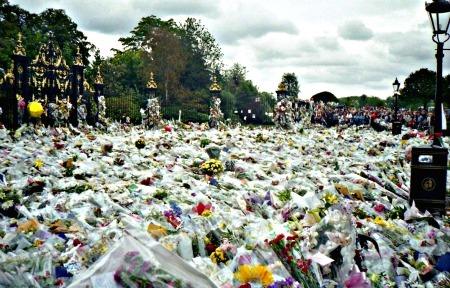 Why Are We Affected by Celebrity Deaths? And Why This Grief is Good for You! Are you grieving a celebrity or famous person and maybe feeling a bit silly about it? After all, you didn't really know them. You hadn't met them. They weren't part of your family. 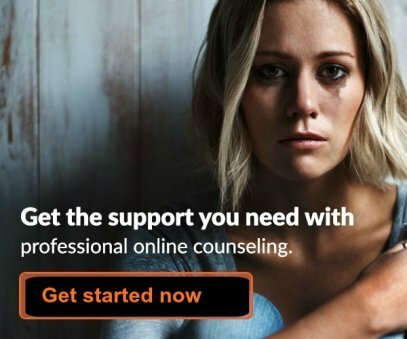 But somehow, you feel really sad and are definitely grieving. So why does this happen, and why can it be good for you? We explain what is happening to you and why it is a bittersweet feeling. In the last few years, we have lost such a lot of well-loved musicians, actors and TV personalities. Musicians David Bowie, Prince and George Michael. Actors Alan Rickmann, Anton Yelchin ,Carrie Fisher. Fashion designer Kate Spade and travelling chef Anthony Bourdain, both to suicide. These are people who have affected our lives. We have enjoyed their music, films and shows, we have grown up with them. They have been the backdrop for our own lives. They form an integral part of our culture and our love of life and they have given us a lot of pleasure. Celebrity deaths give societies a rare opportunity to show unity and empathy on a community level. The very public outpouring of grief which often results from the death of a well-known figure allows individuals to feel part of their community, to face their own immortality and experience grief in a supported and safe environment. For many people it is their first experience of loss and it allows them to prepare emotionally for more difficult and personal grief later in life. The radio and movies, magazines and television give us so much contact with actors, pop stars, royalty, and politicians that we really feel we know them. They become part of our lives, with many of them being in our living rooms each day via the television or the internet. 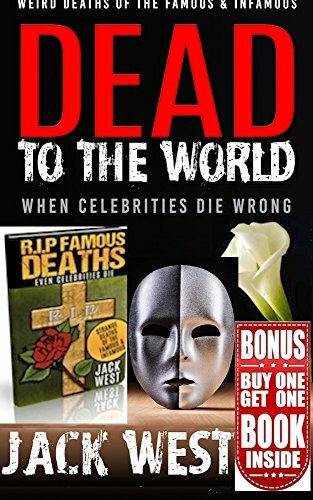 When a celebrity dies there can be an outpouring of grief that is overwhelming, as in the cases of Princess Diana’s death, the assassination of President Kennedy or the deaths of Elvis Presley and David Bowie. They were not known to us personally but we all felt a loss. They were part of our lives. We compare their ages to our own and it makes us feel older and more vulnerable. 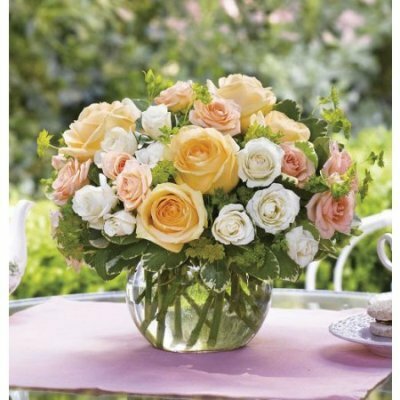 It brings home to us a feeling of accepting our own mortality, a feeling that we have lost a friend. 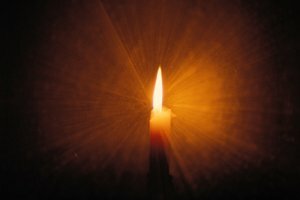 Many people do not experience death with close family or friends for many years. When a celebrity dies we begin to imagine how we would feel if it was our parent or sibling who had died. How would we really feel ? It brings us face to face with death perhaps for the first time. We realise that life is not a permanent state and that even important individuals can have shortened life spans. None of us know how long ours will be. It is like a rehearsal for when we lose someone really close to us. 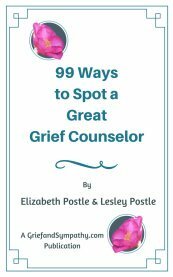 It helps us to get used to those painful emotions of grief so that we can manage them when we are faced with the loss of a family member later in life. 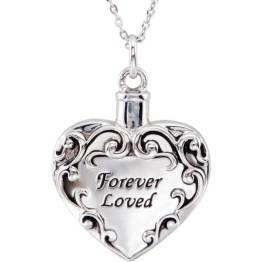 The death of a pet may have been the first introduction to loss that a child has experienced. Celebrity deaths can also be a positive educational tool for them. 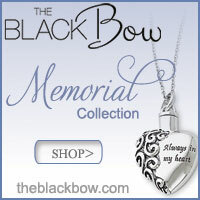 It is grief from a distance, but not the painful, debilitating loss that a close loved one’s death can deliver. 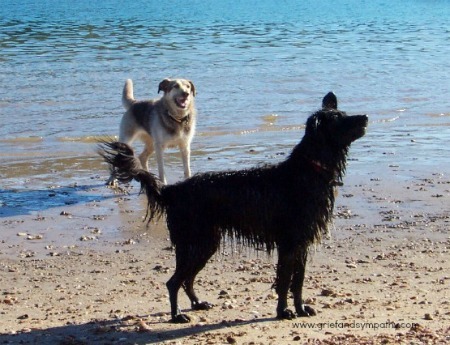 Read about Grieving for a Pet Here. Today's society hides funerals. We don’t see hearses or horse drawn carriages with processions of people marching behind, or even rows of cars slowly passing by. In the old days a funeral would cause whole communities to stop and show respect as funeral processions passed by. 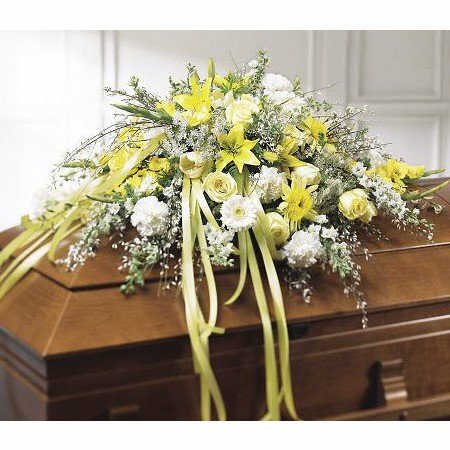 These days, apart from close relatives and friends neighbours may not even be aware that someone two homes away has died. In some other cultures, such as in Indonesia, death is a much more public event. 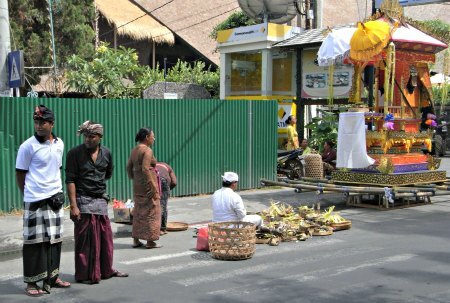 This photo shows the preparation for a cremation in the middle of the main street in Sanur, Bali. Also read my article about Death in Other Cultures. Because of the isolation from awareness in western society, it seems to release a far more public outburst of loss and grief when an event is made public. It is a an outlet for anxiety and shock on a community level. It’s a time when society can get together to display unity and care which is all too rare these days. It is also a public show of empathy and support to the families of the bereaved. This can only be a positive act for that community, a feeling of belonging and sharing in the grief.